This partnership started when Carlo Calma Lorenzana, Vice President of Sun Made, reached out to WapatDC to further their advocacy in health. As we all know, brown rice has several known health benefits, which is why adding an advocacy group under Sun Made’s wing is perfect. Moreover, Sun Made Brown Rice falls high in the quality scale, as it is one of the few brands that’s mill-to-table fresh, fair-trade, and most of all, reasonably priced. 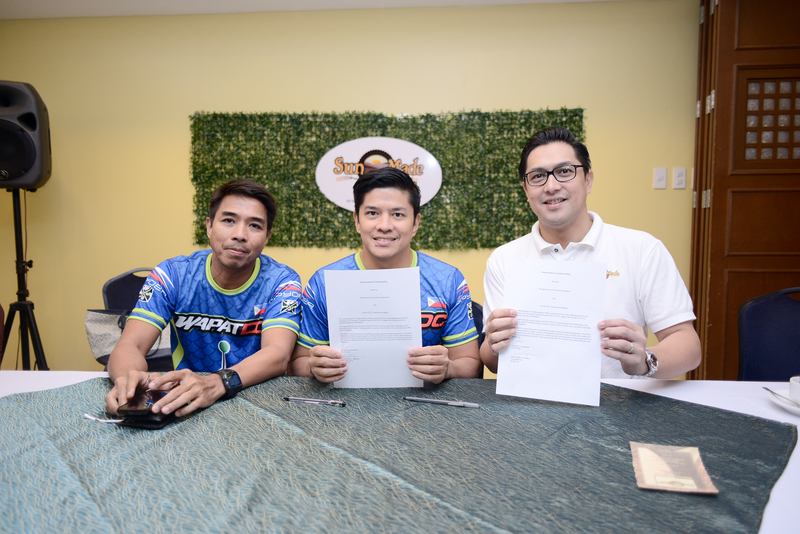 In a short meeting with Victor Magno, one of the founders of WapatDC, they realized that they could align health, fitness, and tourism in events and other forms of pop-up promotions. Sun Made supports WapatDC by giving financial and promotional support, co-branding support, and of course, by fueling their long, arduous trips with fresh, fair-trade, and healthy brown rice. More events will be rolled out to feature this partnership all throughout 2016. “We’re very excited. We want to be at the forefront of health and fitness, and now that we’re also doing our small share for Mindanao tourism, it makes us much more prouder to be a business from and for Mindanao,” Lorenzana shares. In the same event, Sun Made Brown Rice also introduced other brand ambassadors. They are Jesse Boga (aerial arts enthusiast), Christian Yu (fitness trainer), Abby Jorda (hiphop and pole dancer) and Brazil Sayago (entrepreneur, owner of Sweet Hearty Meals Davao). They shared their fitness secrets, how their respective crafts helped them in living a fuller life, and most of all, how Sun Made Brown Rice contributes to their diet and wellness. 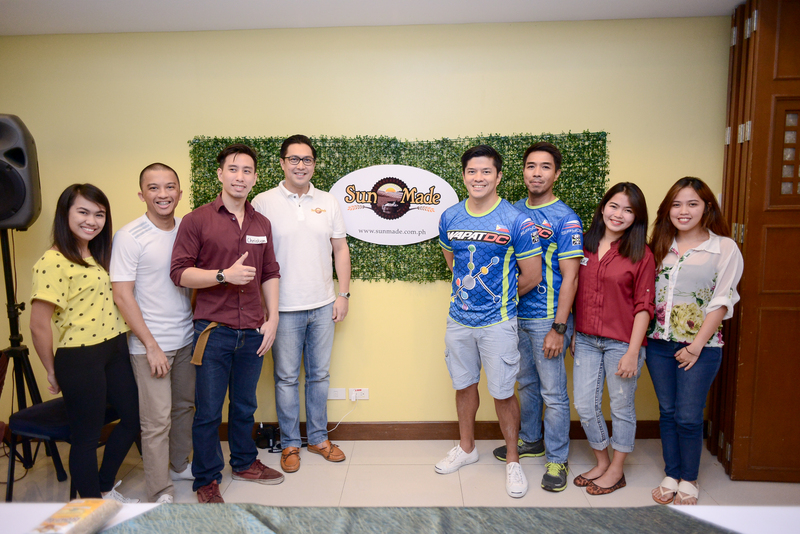 (L-R) Abby Jorda, Jesse Boga, Christian Yu, Sun Made VP Carlo Calma Lorenzana, WapatDC Members Mikey Aportadera and Paolo Serrano, Brazil and Cheska Sayago of Sweet’s Hearty Meals. This corporate event was planned and organized by PREP (PR, Events and Promotions). For corporate event inquiries and bookings, email us at prepdavao@gmail.com. Thank you!